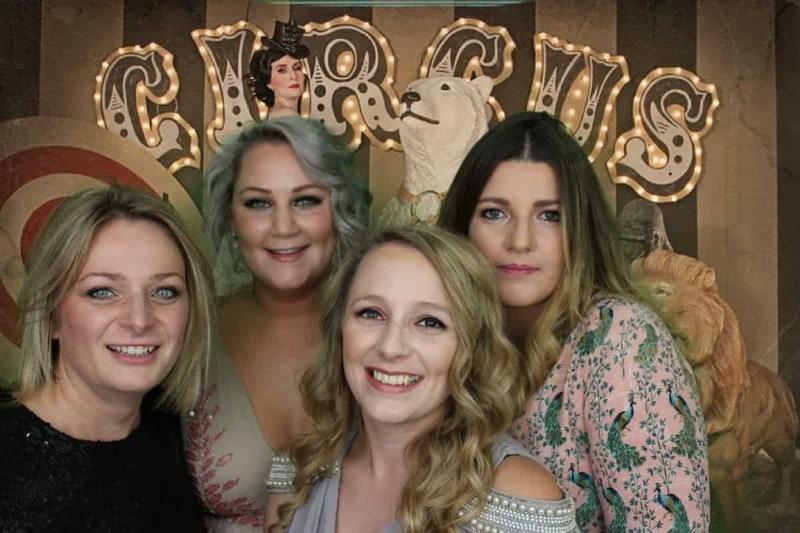 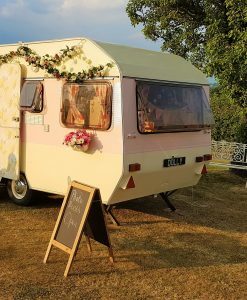 QuirkyPhotoBooths were pleased to attend a corporate Circus themed event at the beautiful location of Park Hall Country House, Blakedown on the 23rd November 2017. 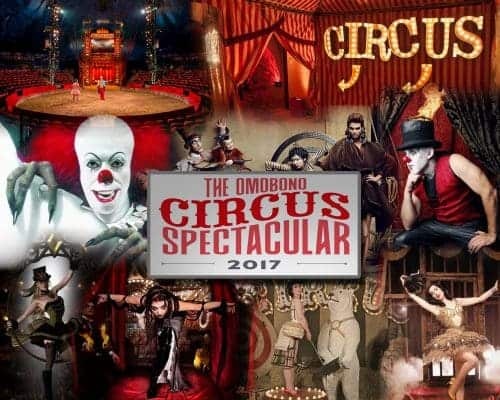 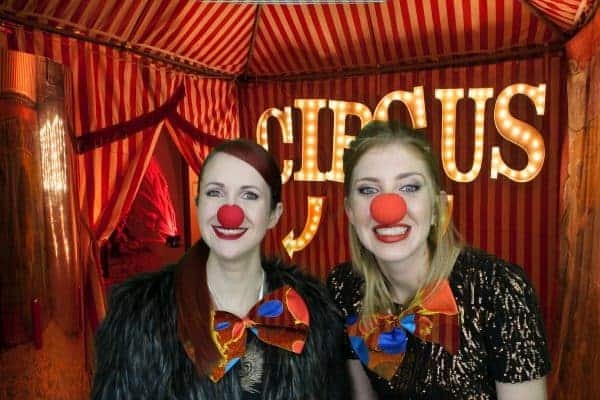 Omobono had especially chosen our Vintage Circus booth for their annual event. 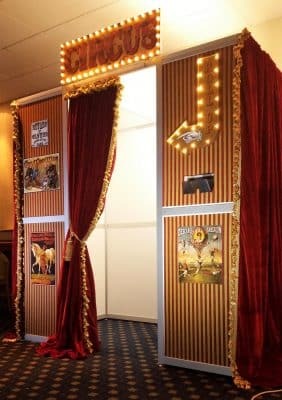 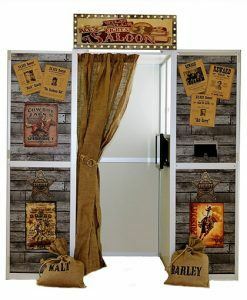 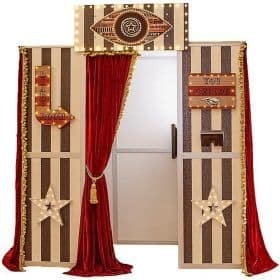 Our unique, one of a kind vintage circus photo booth looked fantastic during the circus themed evening, adorned with vintage circus signs and posters and an LED lit Circus sign over the doorway. 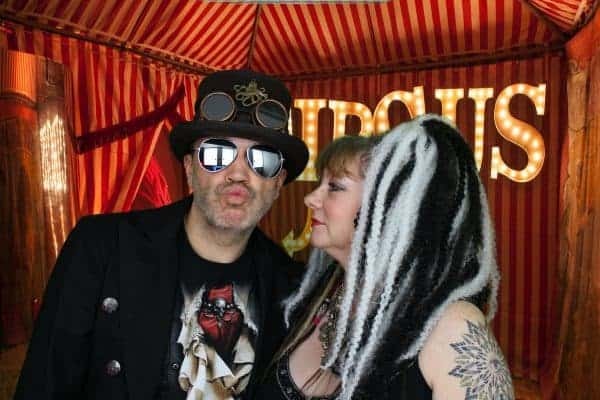 As soon as the evening kicked off, all the guests arrived in Circus attire and were quickly delving into our Circus themed prop box, ready to strike their poses. 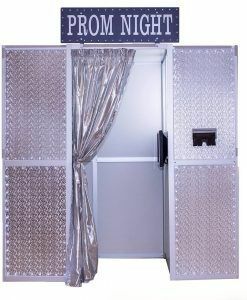 Even our booth attendants were dressed up for the occasion!! 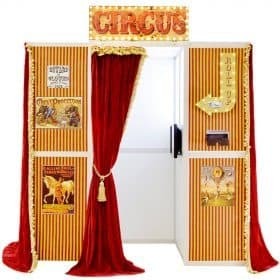 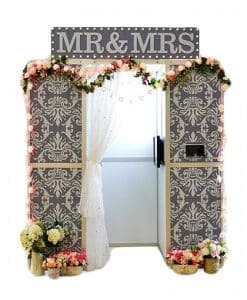 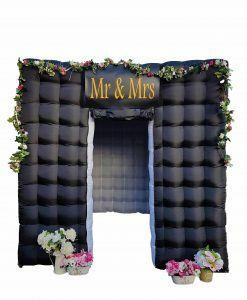 All the guests were able to choose from a wide range of Circus themed greenscreen backgrounds to enhance their photos and they were encouraged to stick one copy in their Circus themed guestbook and write their messages. 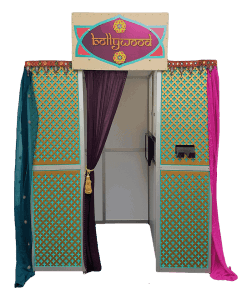 A special template was provided for their event incorporating the company logo. 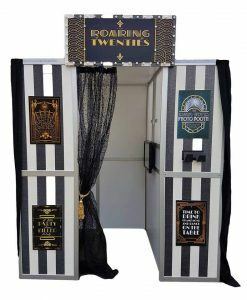 All in all it was a fantastic evening and we hope to be back soon with another one of our Quirky themed booths.